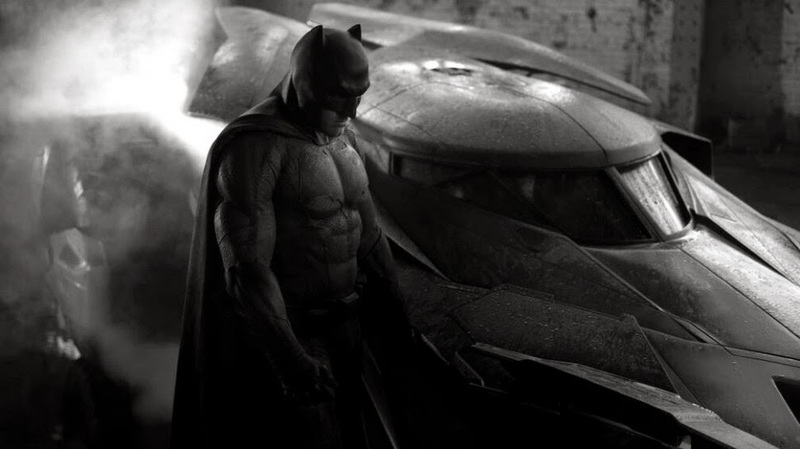 Director Zack Snyder tweeted a sneak peak of the new look to Batman and the Batmobile from his upcoming untitled movie/Man of Steel sequel featuring Batman and Superman. I'm not sure what I was expecting, but I was definitely surprised not only that Snyder would release a picture, but at the dark brooding style which Ben Affleck appears to be portraying the role. I was just as shocked as anyone that Affleck was cast in the role, but that's not to say I was one of the internet "haters" about the decision. I've always been a fan of comic book stories brought to life on the big screen, especially origin stories. As a Tim Burton fan, his two Batman movies impressed me, given the unpopular choice of Michael Keaton to play him at the time. I'm sure that everyone involved in this film knows the backlash that will come if this isn't a stellar performance and an amazing reiteration of the character, so whether the movie itself is going to be great, you know that at the very least, Snyder and Affleck are going to bring their "A" game. How good will that be? Will that be enough? Only time will tell. With this picture, they have definitely won my vote to give them a chance.... Maybe that was Zack Snyder's motivation in releasing this picture from the set? Let's see how this plays out.